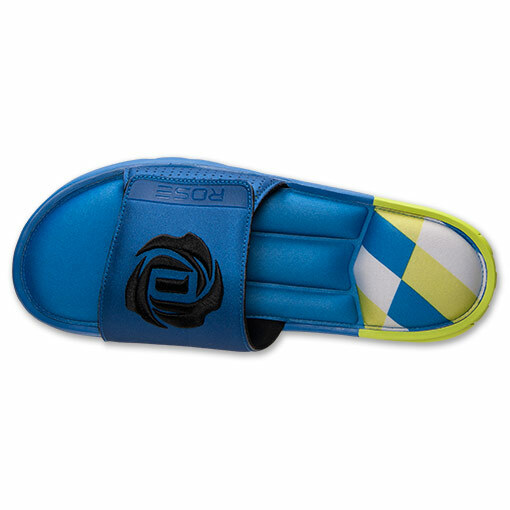 After you’ve finished your hoop session you can walk off the court comfortably with the new adidas D Rose Slide Sandal. 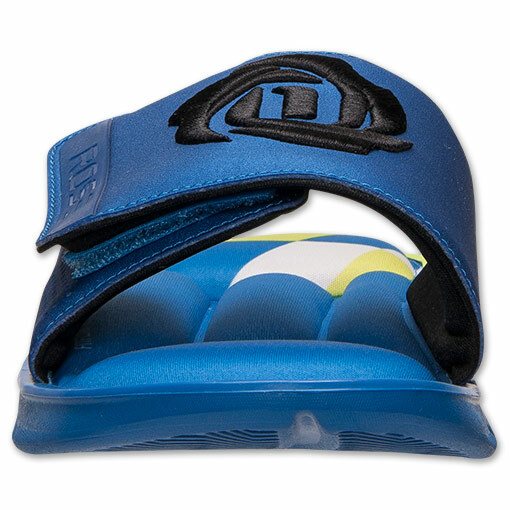 I might have to get a pair of these myself as they look really comfortable. 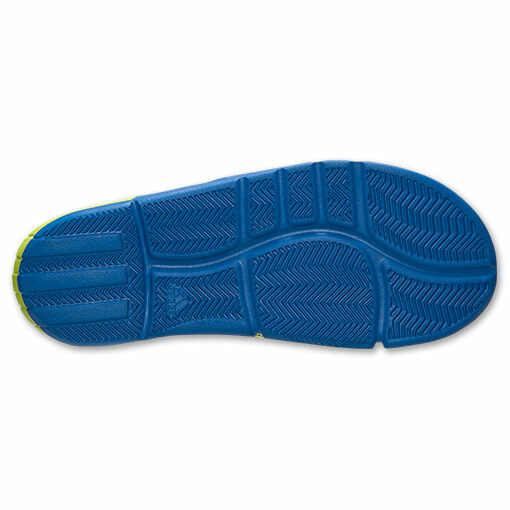 Injected EVA foam is used for the body/ midsole while FITFOAM is used for the cushioning. You can grab these now in four different colorways at FinishLine.com. i wish i could play in these. wait, maybe i can. 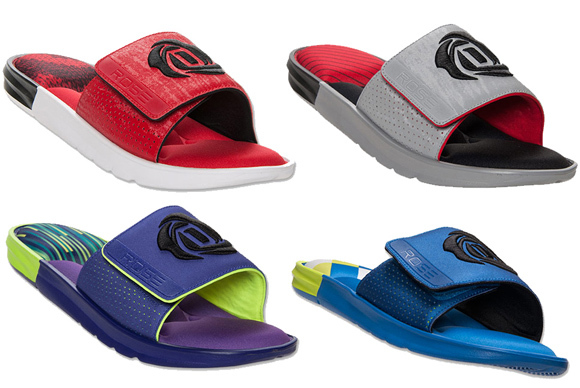 I have quite a bit of experience with Adidas slippers/sandals and in my opinion the fitfoam material (though is comfortable) does not last very long. 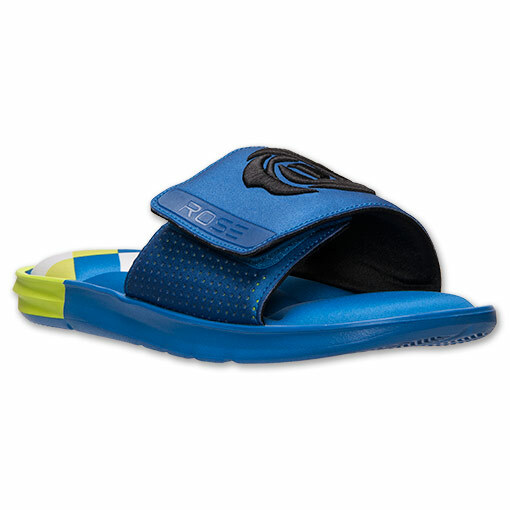 It conforms to your feet rather quickly and will lose the elasticity that retains its form after just about a week. 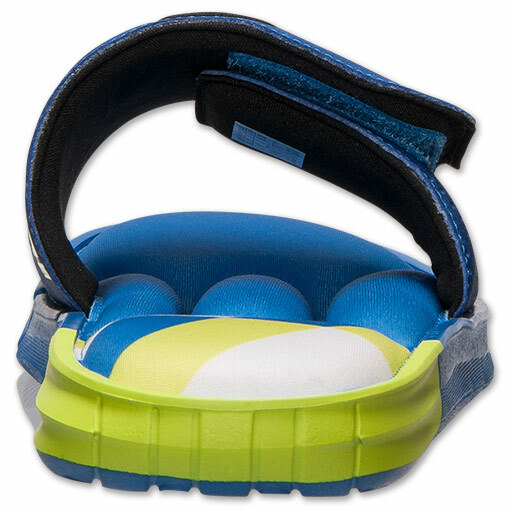 In addition water or moisture from any source, whether it be from rain or your feet will RUIN the fitfoam material. 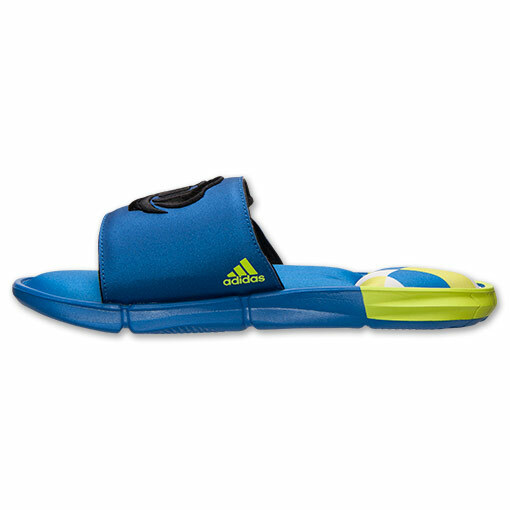 That being said, Adidas does not make bad quality sandals/slippers. 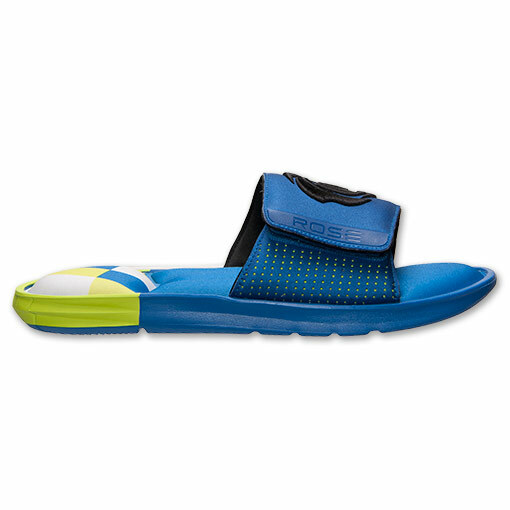 Their supercloud material is extremely resilient and its completely water proof. Same with nikes version of fit foam it didn’t last me very long. Still a better performer than the ua bb charge.